Shafter Connect uses qualified vendors to provide faster and more reliable high speed Internet and telephone service over a fiber optic network. To find out if service is available in your area, contact us. Local-to-global connectivity backed by end-to-end reliability and security. Forever changing the way we learn, work, and live with each other. Additional backbone and ring extensions are planned and under construction to expand the service reach of the network. The network is designed and built to industry standard metro-Ethernet or “Finished E” specifications. 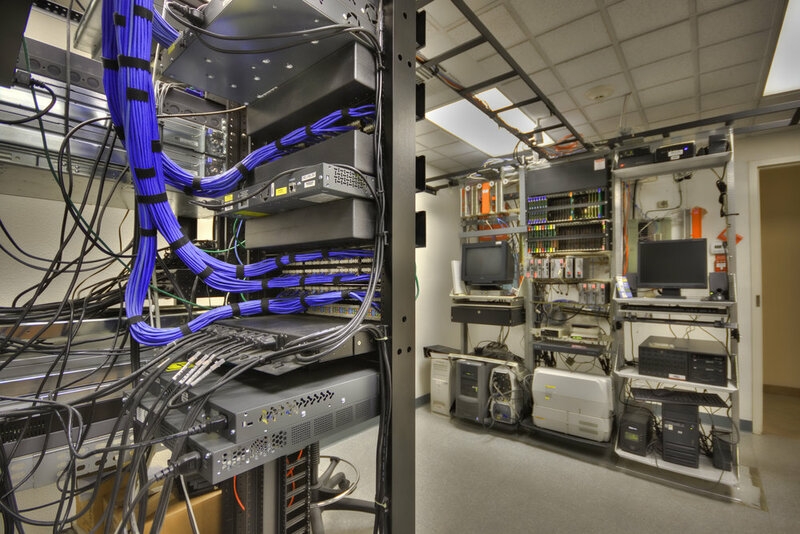 The city currently operates a 10 Gbps Ethernet network over the Shafter Connect all-fiber optic network with near-zero unscheduled downtime since the network inception in 2007. The installed infrastructure will support 100 Gbps and faster speeds as technology standardizes. Business and residential services are provisioned and supported directly by established, qualified service providers. Bandwidth to the customer premise is limited only by the capabilities of the selected service provider. Additional capabilities such as high-speed intra-network connections and video are planned as the Shafter Connect network grows. For questions about Internet services, please contact the local service providers. For other inquiries please fill out the form below. Thank you! Someone will contact you soon regarding your inquiry.